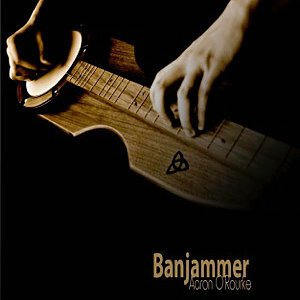 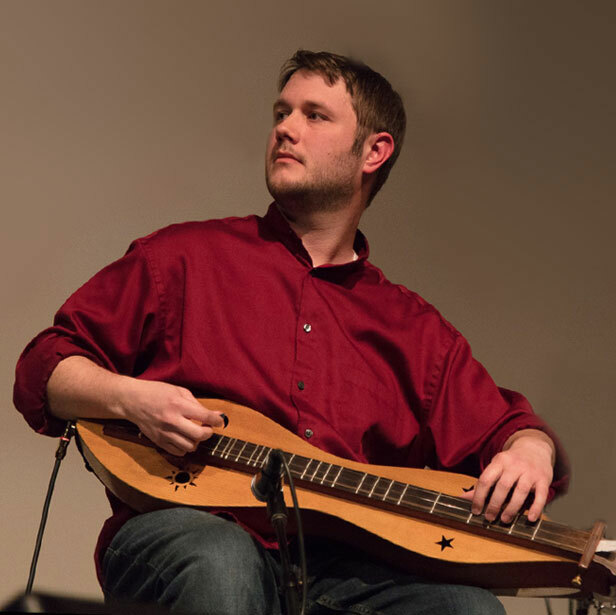 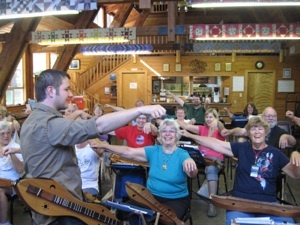 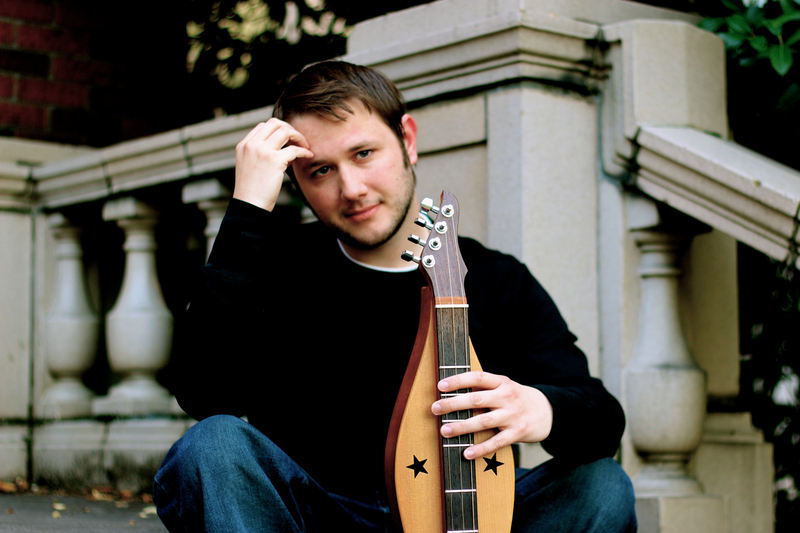 We feature the music and our conversation with Aaron O’Rourke, one of today’s most innovative dulcimer players and composers. 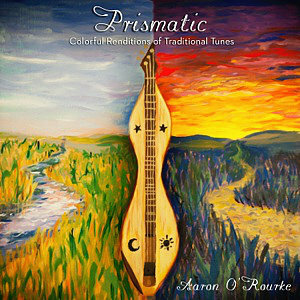 At the age of 31, Aaron has already produced an amazing amount of work in solo and ensemble recording and instruction. 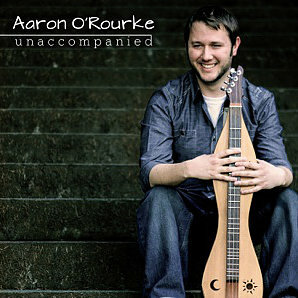 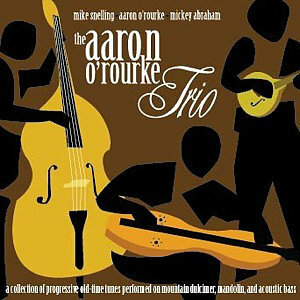 Aaron O'Rourke. 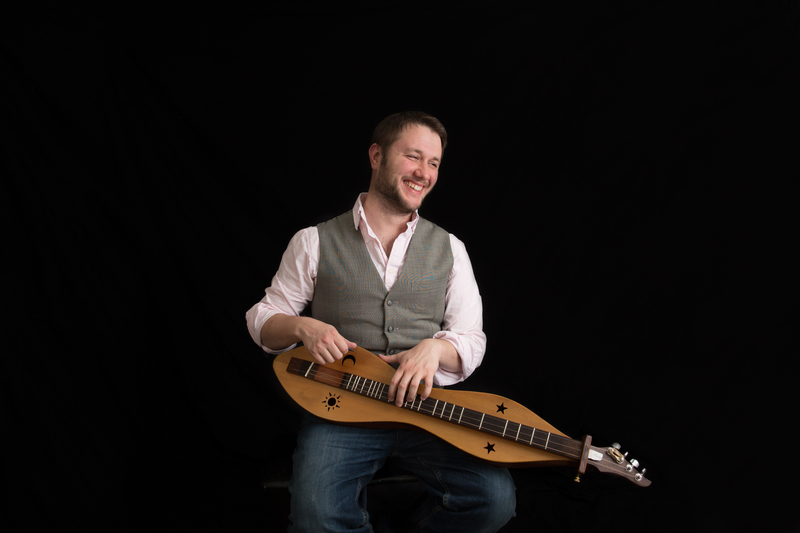 Photo credit: Nicole O'Rourke Photography. 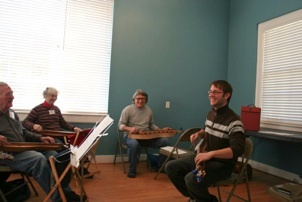 Wayne, Aaron, and Patricia after the interview. 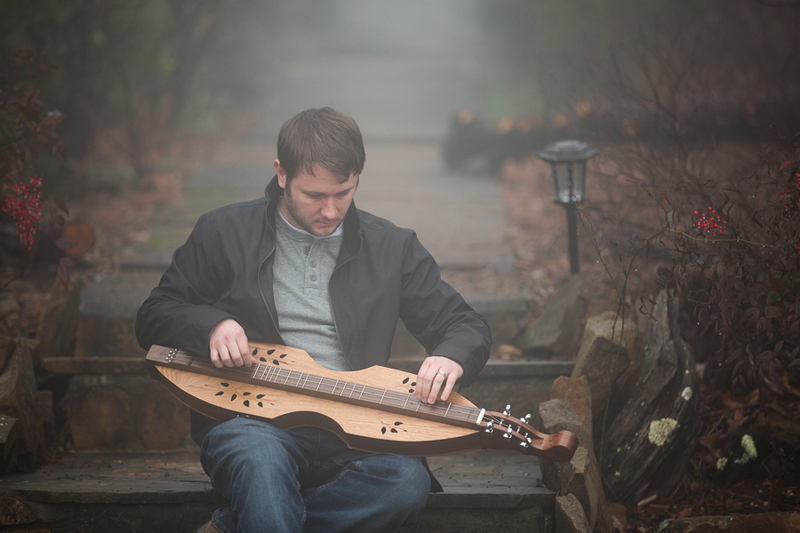 Photo credit: Nicole O'Rourke.